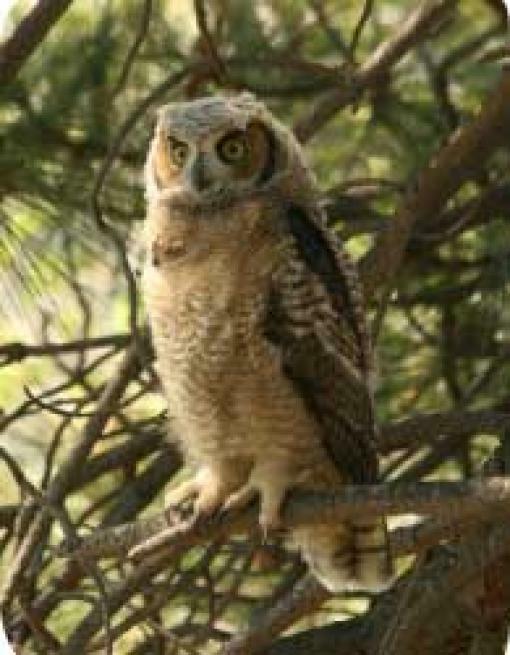 SORCO, the South Okanagan Rehabilitation Centre for Owls, cares for injured owls, hawks and eagles and some larger birds. If you have an injured bird of prey phone (250) 498-4251. The Centre is run by volunteers so donations are appreciated. For further details visit the SORCO website. Baby Birds – In the spring and summer birds often fly out of the nest where adult birds feed them on the ground. If you are concerned about a young bird, either place it back in the nest or on a branch or shrub away from cats. Birds DO NOT reject young who have been handled by humans.